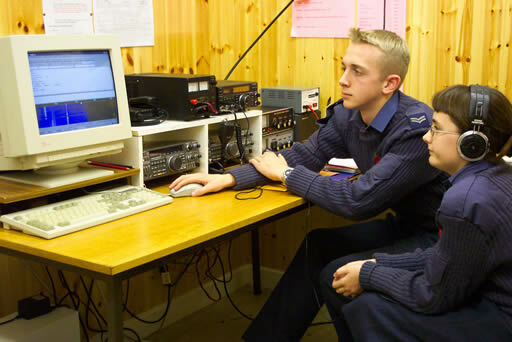 Last chance for dutch stations to work these rare blue ham exercise air cadet station. Is it legal? That's a question that has been asked due to the posts and my activity on 60m. 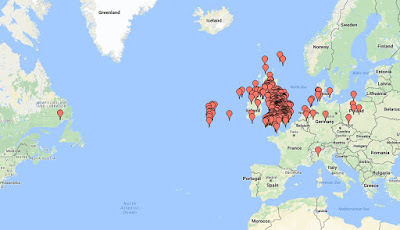 Yes, in the Netherlands at least it is legal to work these stations as the transmissions were directed to radioamateurs. 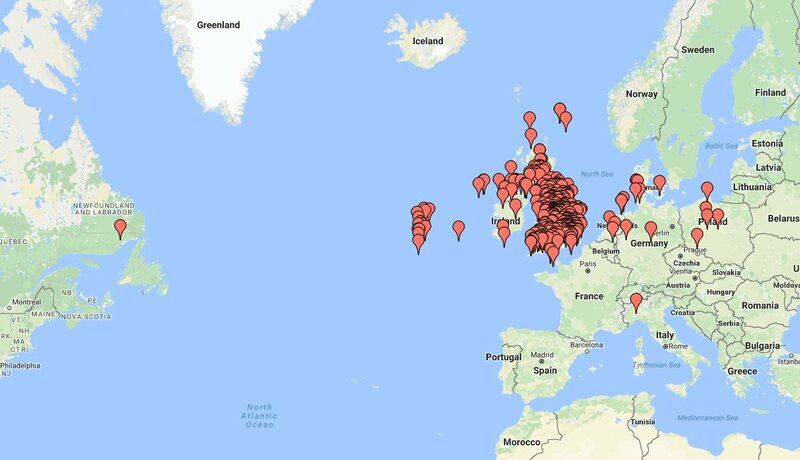 Both militairy as radioamateurs are allowed to transmit and make contacts on the 60m band. So, this weekend was the CQWW contest and in between I wanted to try to work some more and shoot some video from this rare event. Unfortenately I only heard a few MRE stations and they were weaker as last weekend. However, I managed to work some of them and shoot the video I wanted. It shows the difference in calling. This video is certainly a lot better compared the my previous one. I didn't qualify for a certificate unfortenately. Only a few have made more as 25 contacts needed. Wish they send a certificate for at least 5 contacts made, it's difficult enough! MRE21 logged me wrong, it doesn't matter. I can imagine you make a mistake if you're not used to listen to SSB signals. And MRE21 certainly was a young cadet and not a experienced HAM radio operator. Hallo Bas, leuk dat je ze dit weekend ook heb kunnen werken. Het zijn toch geen allerdaagse QSO's.